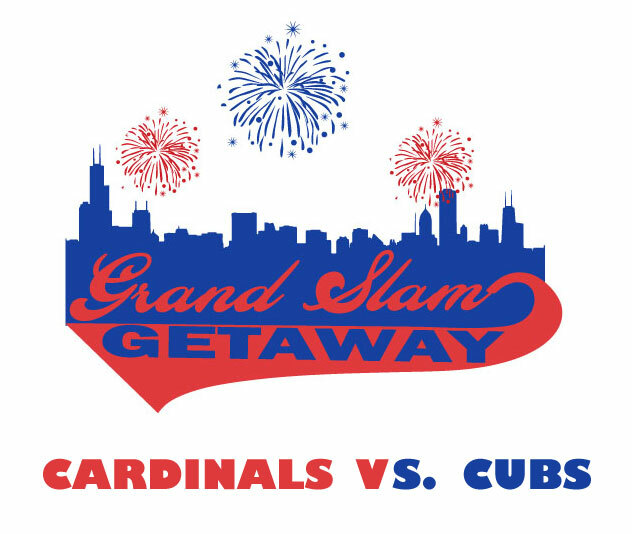 The Coles County Veterans Support Coalition is proud to announce the Grand Slam Getaway! We are offering a Veteran currently residing in Coles County the opportunity to attend a Cubs vs Cardinals game at Wrigley Field. The Veteran that is chosen will be able to bring along a family member or fellow veteran of their choice. The prize package includes transportation to and from Chicago, hotel accommodations and all meals. The Veterans will also be chauffeured during their stay in the Windy City! This Grand Slam Getaway is valued at over $2,000.00! Do you know a veteran that would appreciate this incredible sports themed weekend? You can nominate them below. Nominee must be a Veteran of the United States Military, and a resident of Coles County. The award package is non-transferable, and the winner must be available to travel on September 29 and 30, 2018. The deadline for entries is August 25, 2018. Winners will be notified and announced on August 28, 2017. Previous winners are not eligible. Are you a business that is interested in getting involved? It's not too late to sweeten this package. If you wish to partner with us feel free to send an email to info@colescountyveterans.org. Congratulations to Alan Hall and Corissa Kopmann, they are this years winners of the Grand Slam Getaway! Consistently rated amongst America’s best beer gardens and BBQ. Recently named by the DailyMeal as one of America’s Top Ten Beer Gardens. Veterans and their guest will receive $150 of in-house credit. In addition, this package included a tour of their smokehouse, a trip to the Beer Library and a fantastic dinner featuring their award-winning BBQ. One of the friendliest neighborhood bars on the Southport corridor, just steps away from Wrigley Field. Home of the famous Toon’s Wings, rated in Chicago Magazine Top 10 Wings in Chicago and TimeOut Chicago “Can’t Miss Joints”. Veterans and their guests will receive $150 of in-house credit to enjoy pre-game wings, burgers and libations. If you want to help support Coles County Veterans follow the link below.